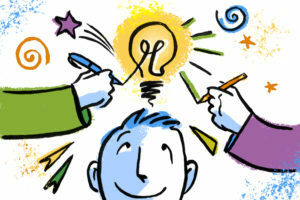 Are there any benefits to cultivating a creative work environment? Who is doing it today? Are they achieving success? If this is a topic you’re passionate about, here’s the data you need.